SUMMER CAMP SIGN UP ON 8 TO 18 NOW OPEN!! There are no current announcements. 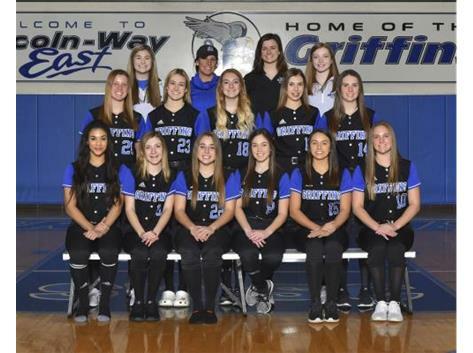 Welcome to the GIRLS SOFTBALL VARSITY page. Here you will find the latest information on this organization. There is no roster available.